Many of Israel’s elderly citizens and physically or mentally challenged residents are homebound and live alone, with little or no family support. No one is available to help them with daily tasks like simple cleaning, shopping for a few groceries, or cooking a meal. No one stops by just to say hello and spend some time visiting. The hunger and loneliness can be crushing. But for some 500 people like these who live primarily in Israel's north, there is something special to look forward to: the Friday arrival of a Yad Eliezer volunteer. 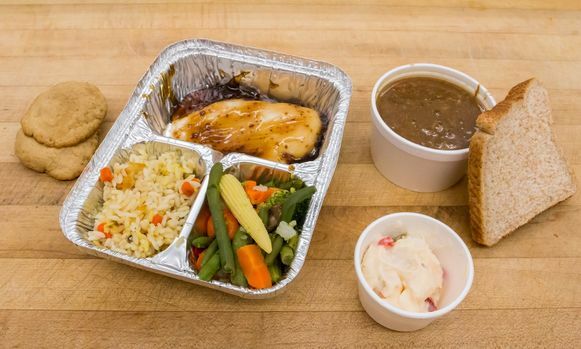 Recipients know that our Meals on Wheels program will bring them a delicious, hot meal including Shabbat chicken, fish, kugels, salads, grape juice and other foods -often, even with extras that will last into the week. Delivered by a friendly face, our volunteers are not just transporting meals. Happy to sit and chat for a while, they are also bringing a bit of companionship to those who really need it. You’d be surprised at the big difference a good meal and a short visit can make in a person’s life. 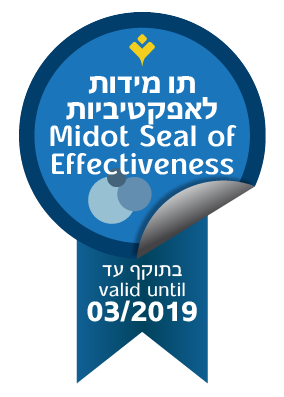 With your donation to Yad Eliezer’s Meals on Wheels program, we will be able to brighten the lives of more people, and give them something to look forward to, too. Together we can help those who cannot help themselves. 500 recipients per week benefit from this program.